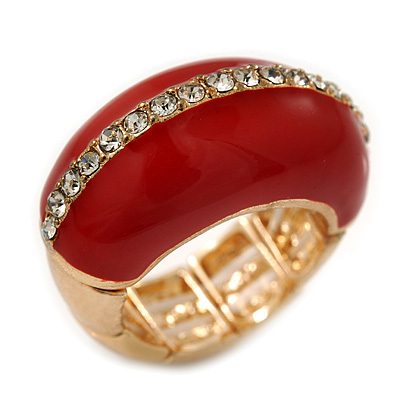 Gold plated jewellery looks as expensive as jewellery made out of solid gold. At a fraction of the cost of similar looking fine jewellery, it makes a great choice for everyday wear. 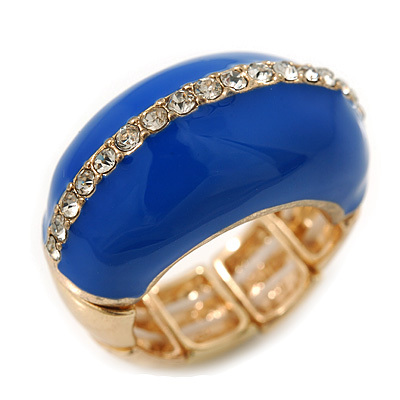 Our high quality gold jewellery plating will not wear off or tarnish with time. Fine jewellery is traditionally made to classic designs, many times having predictable shapes and appearance. Less expensive fashion jewellery usually gives designers much greater scope for experimentation, trying bold new and unusual designs. On some occasions, those may be suited just for the unique tastes, but with such a great choice of gold plated jewellery, Avalaya offers to satisfy your taste for wither classic or quirky designs. We constantly expand the range of our gold plated jewellery, adding the newest designs and following the latest trends in jewellery. Feel free to browse our current range and choose a piece that appeals to you the most!